Perfect Starter Home. All Level Living, Completely updated 2 Bed 1 Bath Home with New Electrical, Updated Plumbing, New Paint and Flooring throughout. Main Floor Laundry, Covered Front and Back Porches, Tiled Floors, New Furnace, AC unit, New Appliances. Large open Unfinished Basement with a Over Sized Detached Garage. 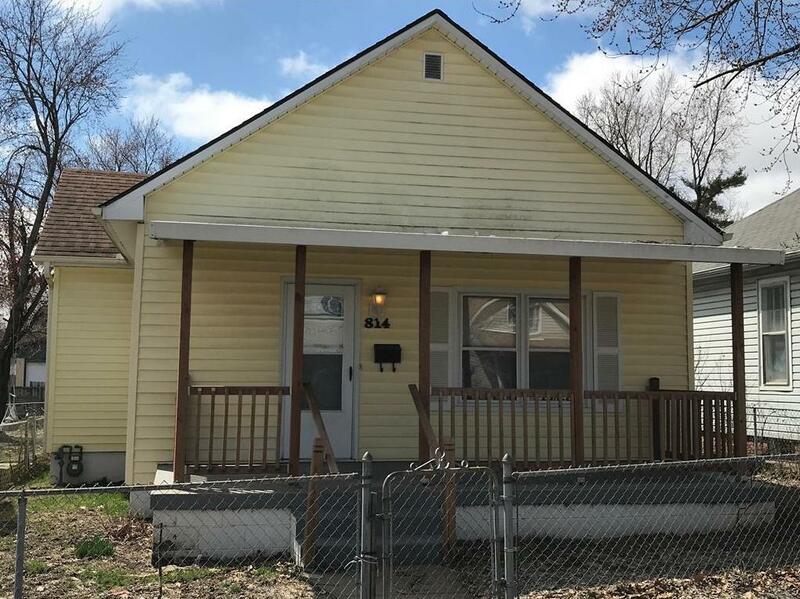 814 Evalene Street (MLS #2155691) is a single family home located in St Joseph, MO. This single family home is 2,372 sqft and on a lot of 5,663 sqft (or 0.13 acres) with 2 bedrooms and 1 baths. This property was listed on 03/29/2019 and has been priced for sale at $72,500. Nearby zip codes are 64501, 64503, 64506, 64507 and 65403. This property neighbors other cities such as Country Club, Elwood and Wathena. Listing Last updated 04/02/2019 2:00 PM CDT . Some properties which appear for sale on this web site may subsequently have sold or may no longer be available. Walk Score provided by Walk Score. Mapping data provided by Google and Bing.